People are living longer and retiring later. I have an 87 year old student in my yoga class who practices daily (sometimes two or three classes), a woman who got her law degree at 73 years old and continues to have more energy than people half her age. She credits yoga for bringing more space to her body, skip to her step and clarity of mind (and no she didn't start as a young woman but later in life). 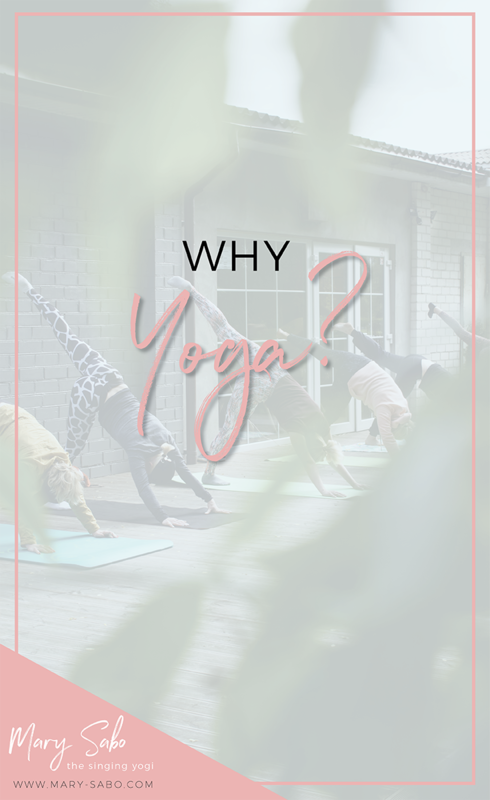 The benefits of a regular yoga practice are boundless yet so many seem to skip the studio and head to the gym. Practicing yoga for 30 minutes a day, twice a week, for one month has been proven to increase cognitive function significantly in older adults. Additionally, yoga reduces stress and anxiety by modulating the stress response systems. Just 15 minutes of yoga-like relaxation techniques trigger a biochemical change in the brains and cells of both long-term and novice yogis. 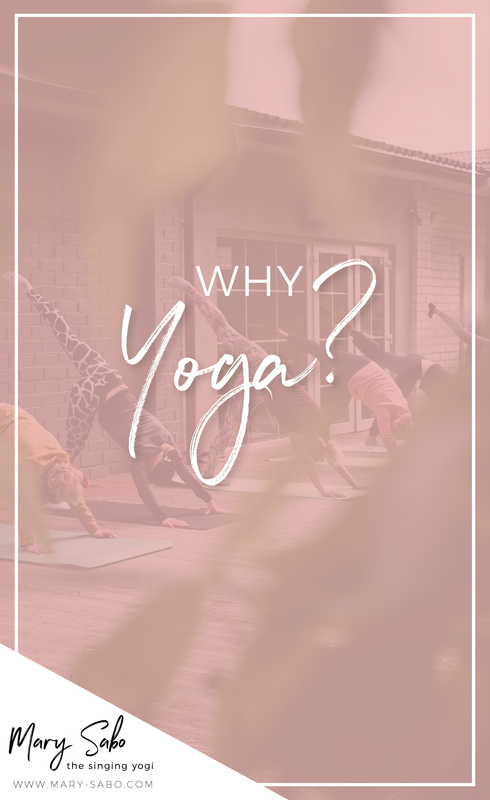 Practicing yoga regularly helps us cultivate mental clarity and calmness, relieves chronic stress, sharpens concentration, and helps with early preventative action of physical problems. Hatha yoga boosts brain function in older adults. By practicing Hatha yoga three times a week for eight weeks, sedentary older adults' improved their performance on cognitive tasks that are relevant to everyday life. Yoga asana (poses) are movements that send juice through the joints so they are able to articulate with ease and spare us from a lifetime of joint pain and replacements. If you are new to the practice and uncomfortable walking into your first class, just remind yourself that we are all beginners at some point. Have patience if the first class was not all you hoped for and try another teacher, studio, style and I promise, with all the options out there, you will find one that speaks to you. Let the teacher know you are new before class and any injuries you may have today or have had in the past. Another great option is to book one or two private sessions with a teacher so you have the opportunity to practice and feel the poses in your body before you join a group. For those with a short time budget, private sessions where the teacher comes to you may be the answer you need to fit in. Regardless of how you get to the mat, enjoy the ride once you are there and remember we are all beginners at one point in everything we do.